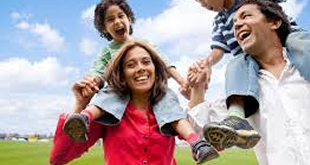 Get a quote in 3 simple steps. CALL OUR TEAM Get the number from the top of the page and call us today for a brief discussion on your requirements. BOOK A VISIT We can come and see you when it suits you best, days, evening and weekends. MEASURE UP Once we have measured up we can provide a competitive written quotation. 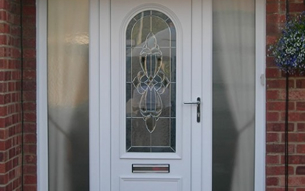 Are you looking for a local company to provide superb workmanship, competitive price and bespoke designs? 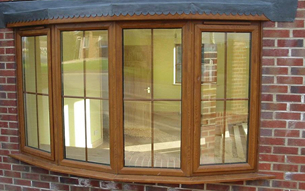 Falcon Windows is the company to choose, we are a family run business, established for over 20 years. We can offer you free estimates, advice on design and planning, affordable prices, highly skilled workmanship all backed with a 10 year guarantee. 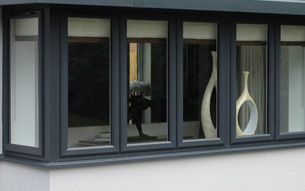 We have built a strong reputation in London and the South East for great value and exceptional service in the design, production and installation of quality uPVC Windows, Doors, Roofline and Conservatories. We ensure all our products are of the highest quality, meeting and exceeding all relevant building and energy regulations. 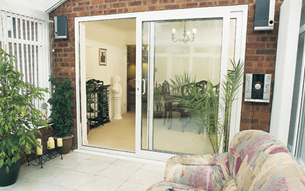 At Falcon Windows customer satisfaction is our main priority. 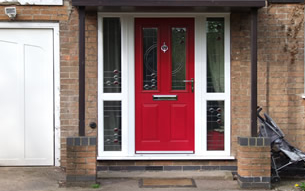 Our strong reputation in the Windows and Doors industry has been built upon strong management, excellent customer services and quality products. We attribute a large part of our growth to customer recommendations and are proud members of FENSA and Checkatrade. 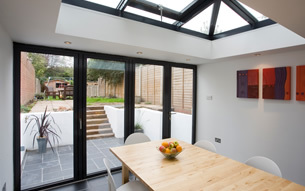 Call us now for a no obligation quote to make your dream of a stylish conservatory, bespoke door or draught free Windows a reality.